The aim of the workshop is to present the preliminary results of the Project and to discuss the ‘once-only’ principle in relation to the domain of business registers. Presentations and discussion will focus specifically on the perspectives from TOOP pilots involving business registers, including relevant business and technical aspects. The event will precede the EBRA 2019 Conference, which will be held on 6-7 June 2019 in Tallinn. 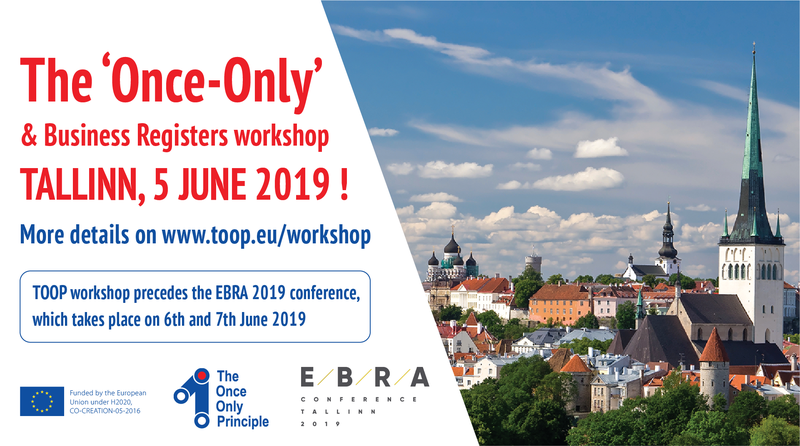 If you would like to register for EBRA and the TOOP workshop at once, click here. If you would like to attend only the TOOP workshop, click the picture below to register. The workshop will bring together representatives of business registration authorities, business professionals, policy makers. 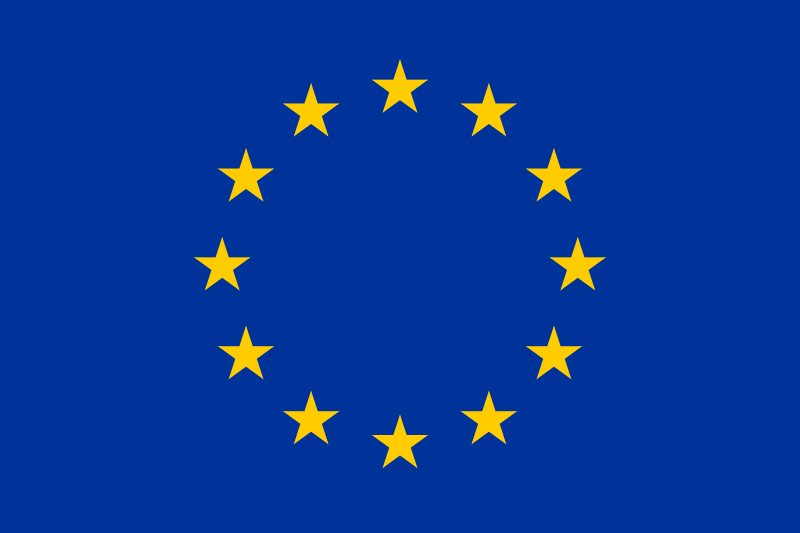 The event is also open to all who are involved in developing the Digital Single Market. Workshop participation is free of charge but registration is required.